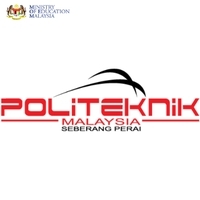 A TVET institution offering 3-year diploma programmes. Currently PSP has 4 academic departments offering courses in Commerce, ICT, Electrical Engineering and Mechanical Engineering. Blended learning has been part of the teaching and learning approach at PSP and MOOC on OpenLearning.com platform is an enhancement to the Blended approach. A Blended Teaching & Learning Approach with the integration of Flipped Classroom technique - towards 21st century learning and teaching approaches.